You just found out you were pregnant. This isn’t your first baby. You’ve had several. You know all of the symptoms. All the feelings. That excitement and wonder of new life growing inside you. You may be almost 40 years old, but the excitement is as strong as it was with your first one, some 17 years ago. The problem is, you’re no longer married. You already have five children, the youngest just starting school. You’re excited, but you’re also scared. Not only of what other people will say or think, including your children and family, but what the baby’s father will think. He has no children. He’s never even been married. because you love him so much and he loves you, it’s going to be all right. And it’s almost Mother’s Day. The day you’ve always enjoyed because it means so much to you to be “Mom” to those five wonderful children. Sure they’re a handful, and it’s been challenging, to say the least. Especially since the divorce. You’re not sure you’re doing everything the way you should now. In fact, you’re a huge bundle of nerves and emotions now, probably because you’re pregnant again, and probably because you know you’re going to have to tell tell the baby’s father. Tonight. You’re going to break the news tonight. And you don’t know how he’s going to react. You don’t want to lose him. But you also know that you don’t want to lose this new little life already growing inside you. The life you two created together, just like the five other lives you created with your ex-husband. You wouldn’t trade them for anything. No, you wouldn’t trade any of it away, and you wouldn’t give up any opportunity to have those wonderful moments just one more time. So tonight, what are you going to do if he isn’t happy? If he tells you it’s him or the baby? Sure you’ve thought about it. But in your heart, you know what the right thing to do will be. And you’ll do it. I can’t tell you what will happen tonight. But I can tell you not to be afraid of any decision you have to make, because I know you’ll make the right one. The unselfish one. It’s hard to predict this particular outcome. But no matter what happens, what he says or does, I know you’ll make the right decision. You’ll hold your head up. You won’t be embarrassed or ashamed. Your children will be excited. Your real friends will be supportive and help you as much as they can. The ones that talk about you, whisper behind your back…they aren’t your real friends. And you will make a wonderful life with your soon to be six children. 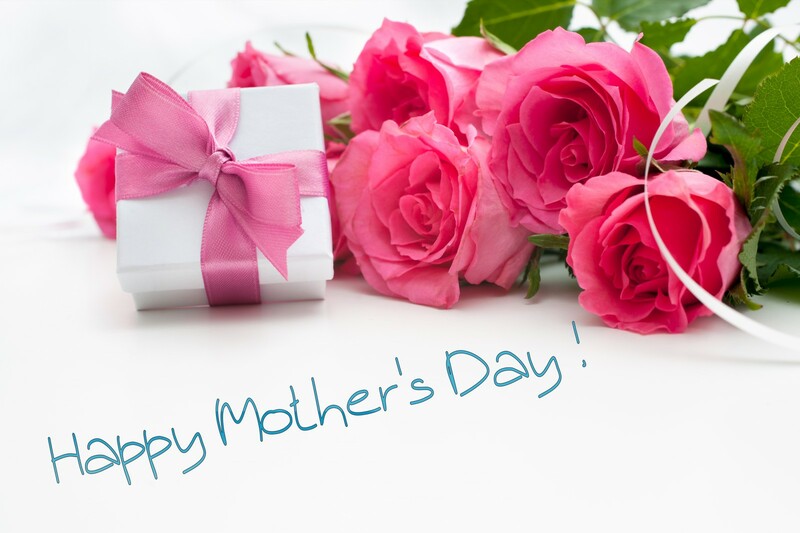 A life you would never have ever imagined…..
It’s almost Mother’s Day. Celebrate that new life and all it means, because a new life is always precious, and should never be taken for granted or discarded. Previous Are You Drowning or Swimming?